It’s time to set the record straight. 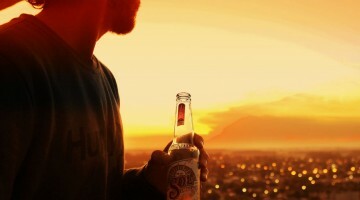 The drink you choose holds the fate of your evening–or maybe your day, I’m not judging. 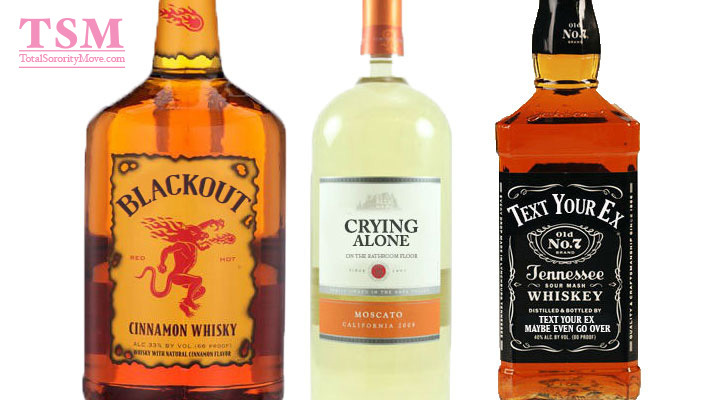 I think it’s time we look beyond the façade of carefully marketed labeling and discover what our favorite alcohol is really trying to tell us. I’m unsure whether I want to shake the hand of the person who thought of it or if I want to curse his family forever. 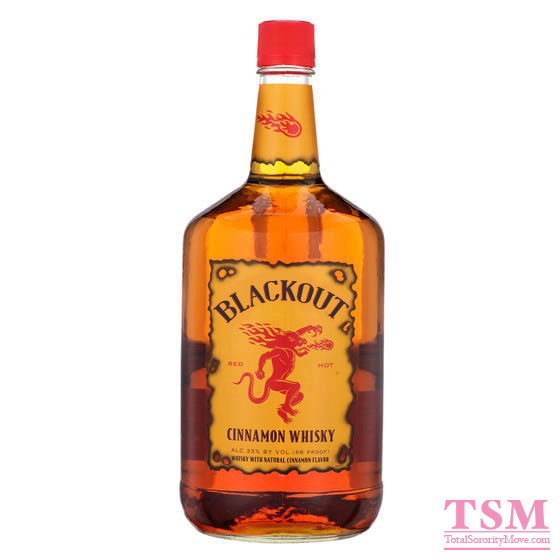 Cinnamon whisky always seems like such a good idea at the beginning. It tastes relatively okay (as in, it doesn’t emulate acetone), it doesn’t require a chaser (unless you’re a sissy), and it seems to just glide down with ease (that’s what she said). That is why it is ABSOLTELY PURE EVIL. 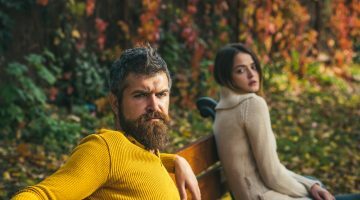 Two shots turns into six, and all of a sudden, you get that warm, tingly feeling inside that fuels one drink after another. Next thing you know, you’re waking up God knows where after a night of doing God knows what. Wine: it’s the most innocent choice in the plethora of the alcoholic beverages. 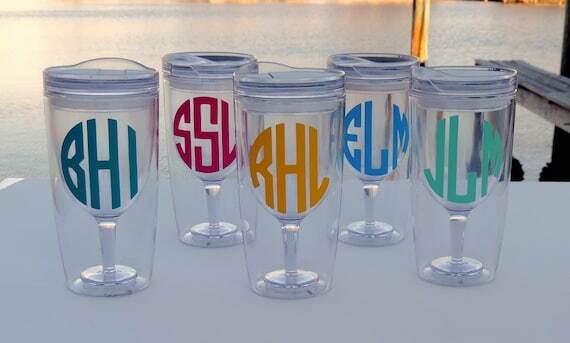 It’s classy, mature, and you can drink it from precious boutique glasses. Plus, the empty bottles hold so much crafting potential. What’s not to love? Oh, that’s right. Tears. Lots of tears. 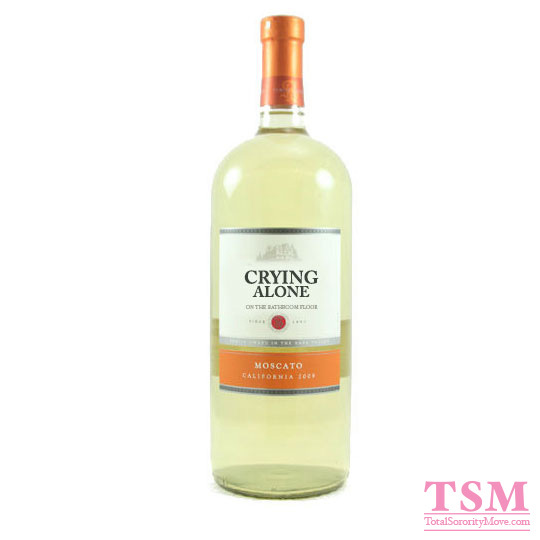 I’m convinced there’s an ingredient in wine that activates the crazy in all of us, because wine nights always end with crying. Nothing says, “I’m ready for a life of misery” quite like empty bottles of cheap wine. That pearl of wisdom comes from Phil Dunphy of “Modern Family,” and it is possibly the best and only way to describe Jäger. 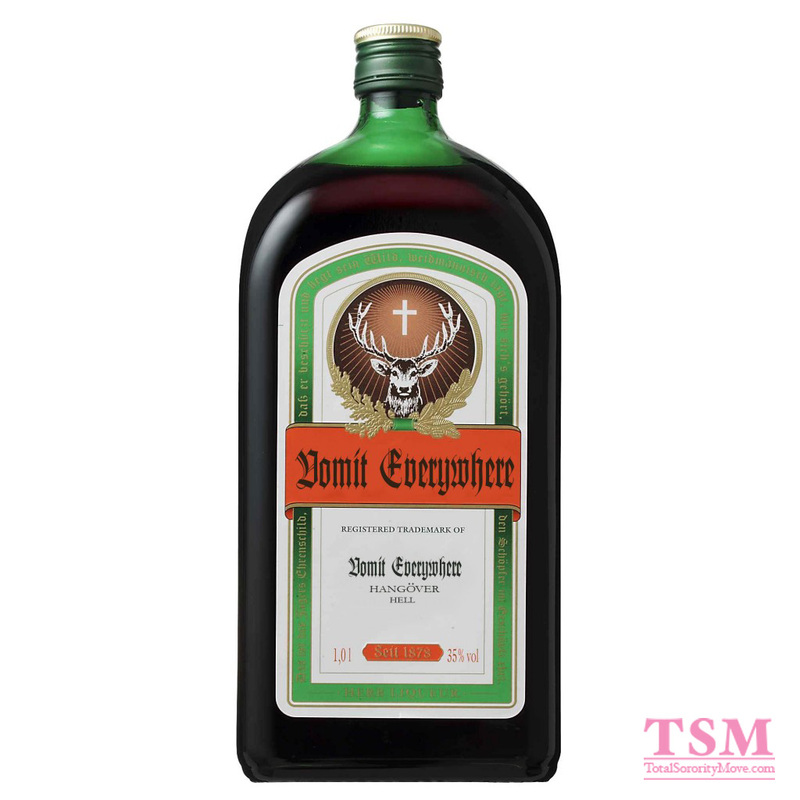 Aside from its magical coupling capibilities, Jäger’s secret blend of herbs and spices only leads to one thing: vomit. If you’re a beginner at drinking, chances are your go-to drink is good ol’ coconut rum. I won’t blame you, it’s delicious–almost too good to be true. Spoiler alert: it is. The average bottle of coconut rum has about 1,700 calories. In case you didn’t know, that’s a whole lot of calories. That’s, like, half a pizza. If you’re looking to fast track the freshman 15, I highly recommend a nice liter of coconut rum. There’s not much to say about tequila–you probably know it all already. 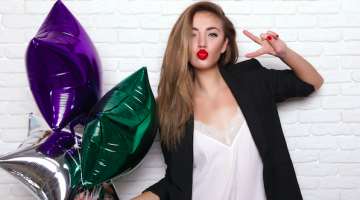 If “every kiss begins with Kay,” then “every regrettable makeout begins with tequila.” Once tequila is in your system, it awakes some sort of secret confidence you never knew existed. Suddenly, you start to think you’re the prettiest girl in the room…and that’s only the beginning. 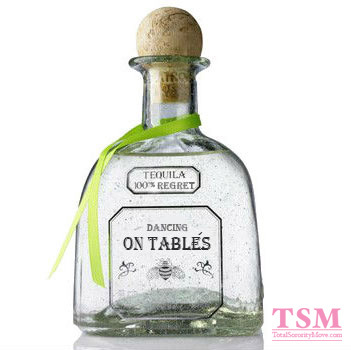 I don’t know the science behind it, but I’m almost positive tequila shots are the cause behind every dance on an elevated surface. 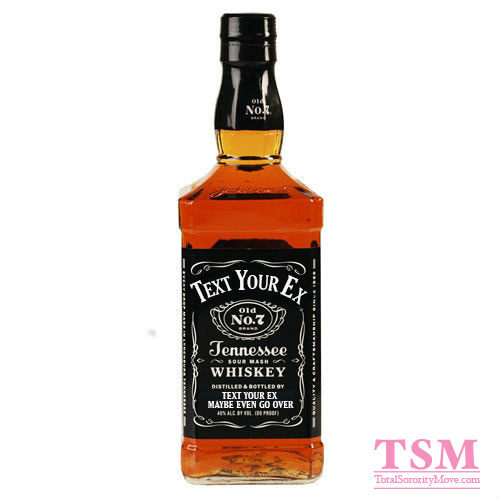 Whiskey, the drink of manly men everywhere. It’s even said to put hair on your chest. Let that be a warning that whiskey can do strange things. It takes the strongest of women and transforms them into pitiful beings who text things like, “I misssss youuuuu” to any (or all) ex-boyfriends. It’s a damn shame something that pairs so well with Diet Coke can be so, so wrong. That leaves vodka, the greatest thing Russia ever brought us. On a diet? Vodka soda. Feeling tired? Red Bull vodka. Need something to chase your pills with? I’m only kidding, please never do that. 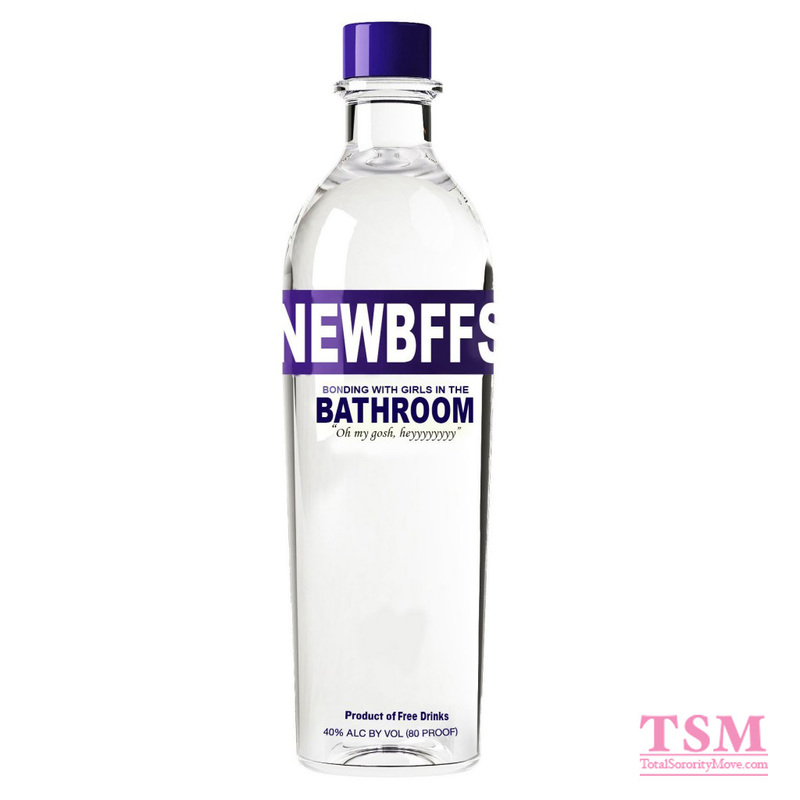 Nothing creates new friendships quite like vodka does. 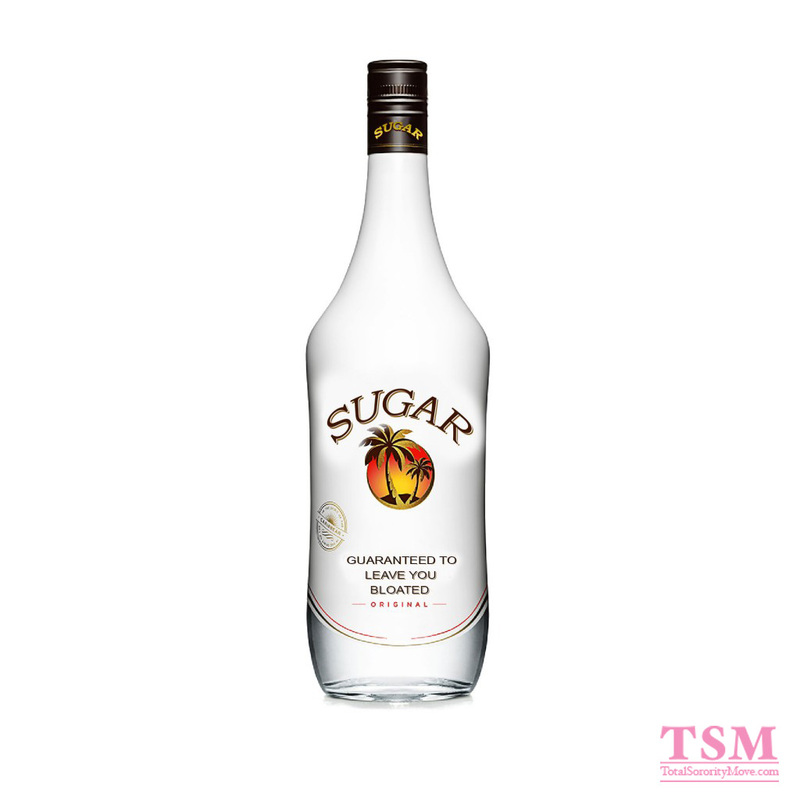 There’s an inseparable bond vodka brings to girls, whether it be “This is your song, too?” or “Stop, I can’t believe you know him!” It is a form of peace in the female universe that should not be questioned.